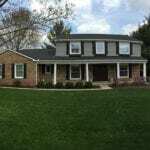 Modern Xterior Improvement has been southeast Michigan’s favorite home improvement company for over 20 years. 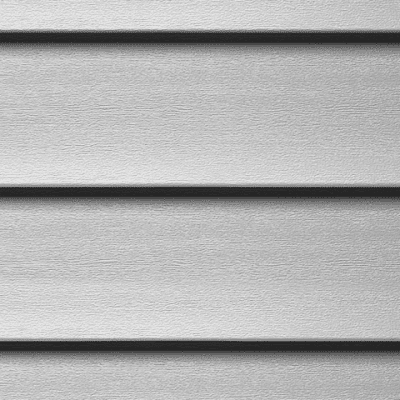 We offer the highest quality work for the best price using only the highest quality materials with services that we stand behind. 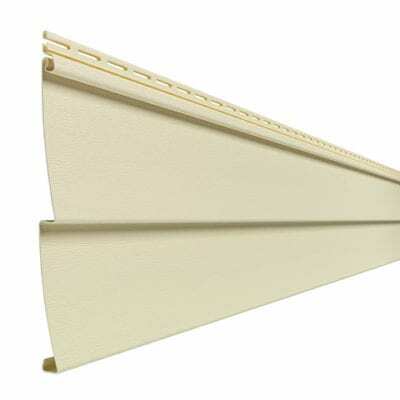 We’re proud to offer Mastic vinyl siding. 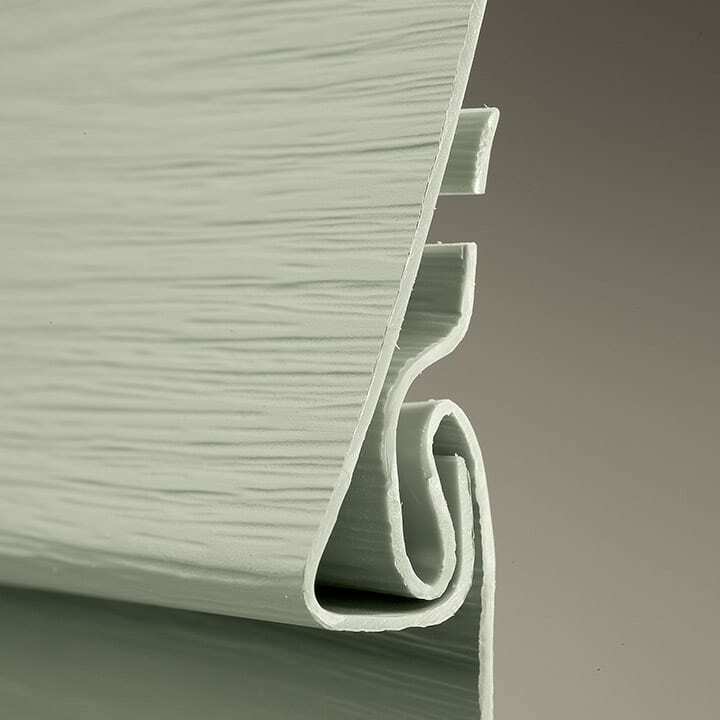 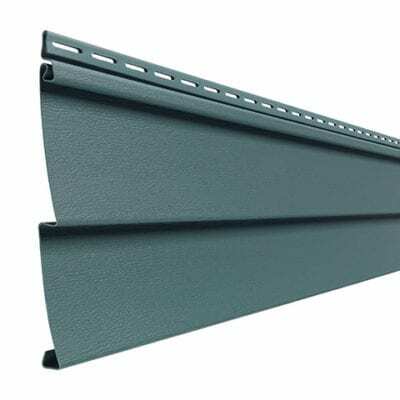 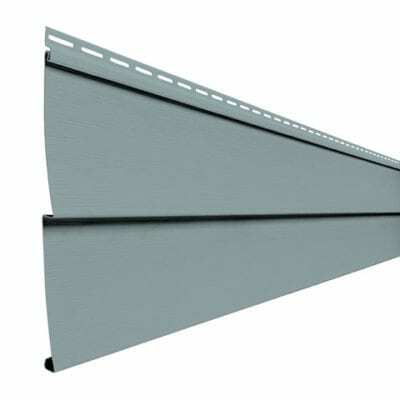 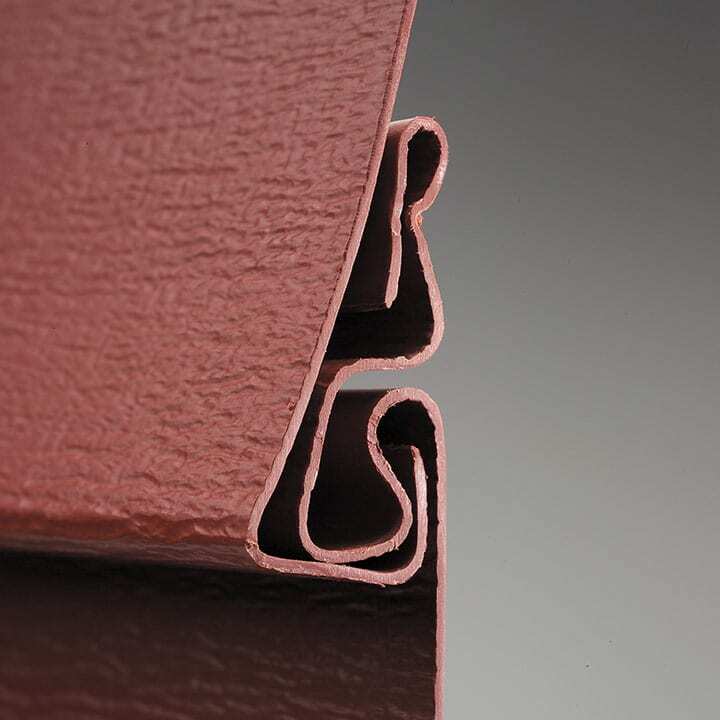 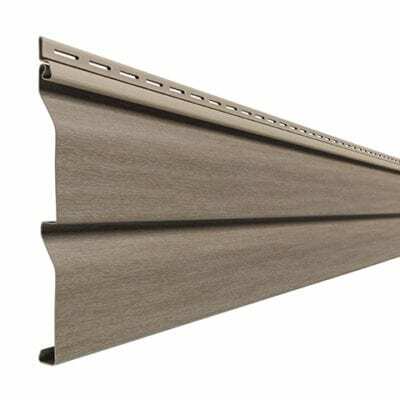 Mastic vinyl siding is durable, long-lasting a beautiful. 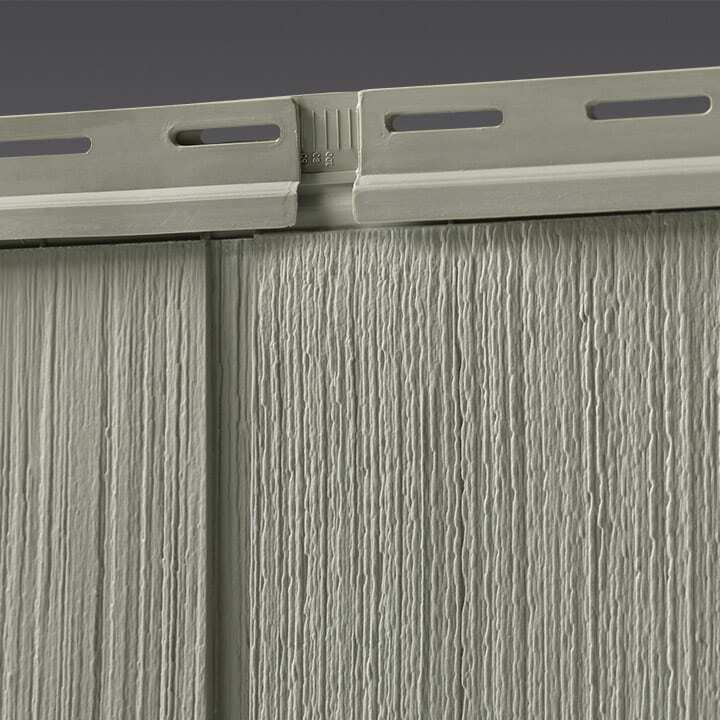 Mastic siding is the best choice for protecting and modernizing your home. 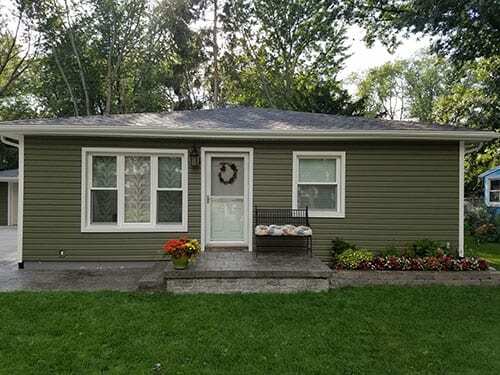 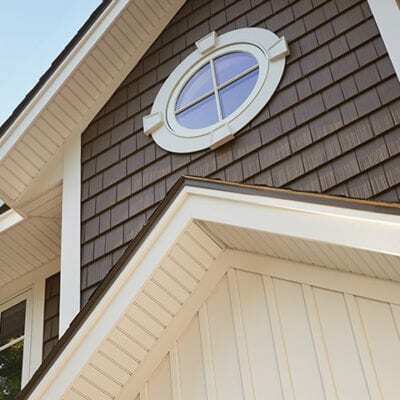 Modern Xterior Improvement has been serving the Michigan homeowners for over 25 years as a siding contractor. 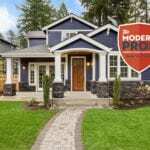 When your home needs new siding, siding repairs or maybe just a facelift by painting your siding, trust the Modern Pros to provide you with affordable, safe and high quality service. 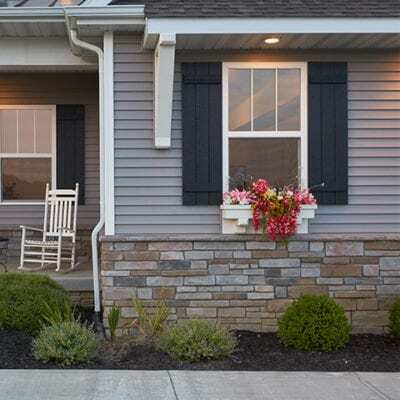 We offer flexible financing options including zero down home improvement financing, senior and military discounts as well as monthly specials and promotions. 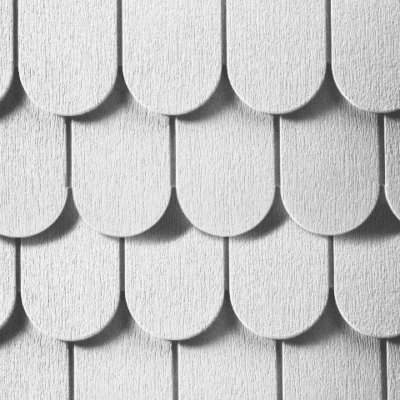 If you’re replacing your roof due to an insurance claim and need help navigating the process, call the Pros today or contact us and we’ll reach out to schedule a hassle free estimate. 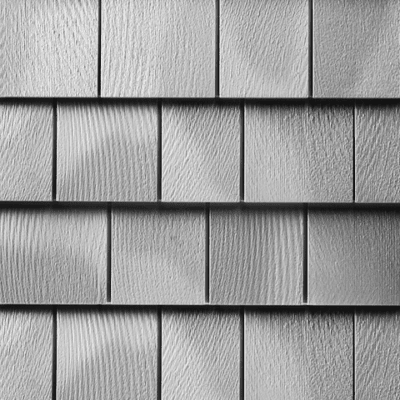 Looking for more than just a new roof? 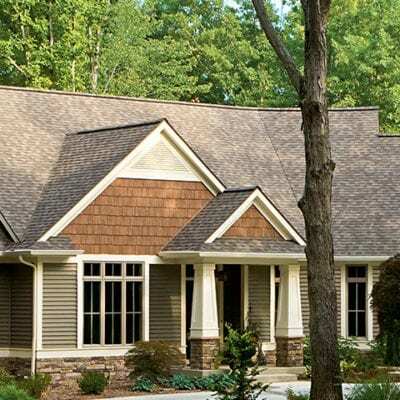 We offer roofing, insulation, gutters, home painting and more! 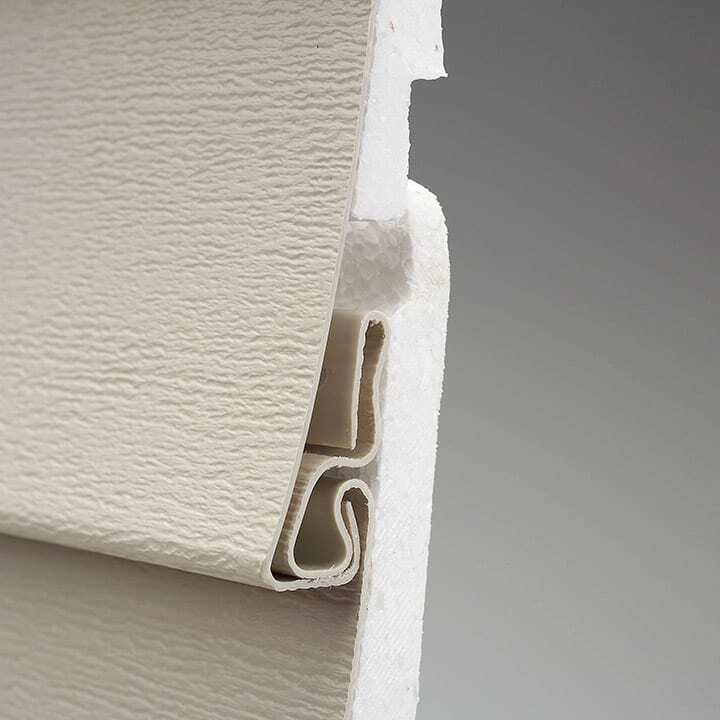 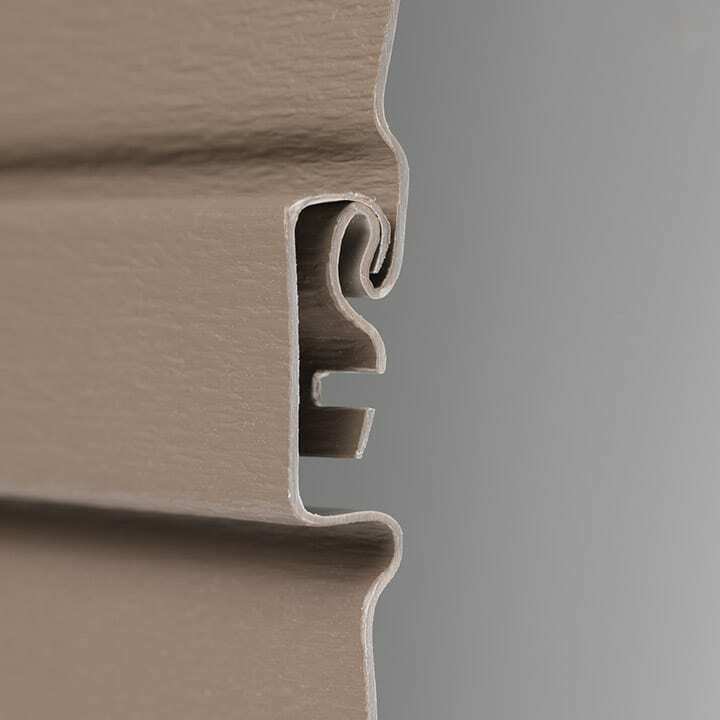 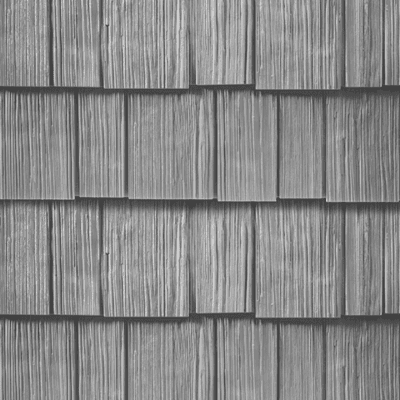 Learn more about the premium vinyl siding products we offer from Mastic. 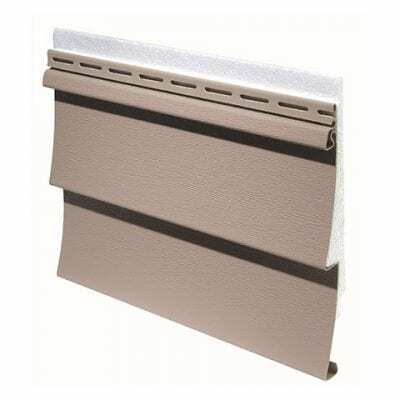 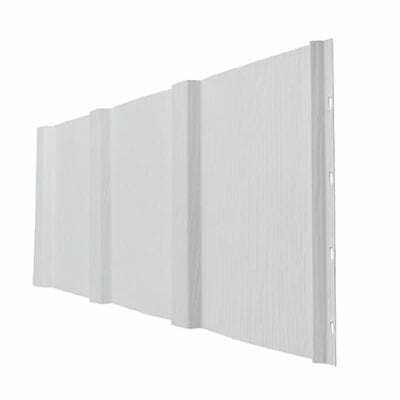 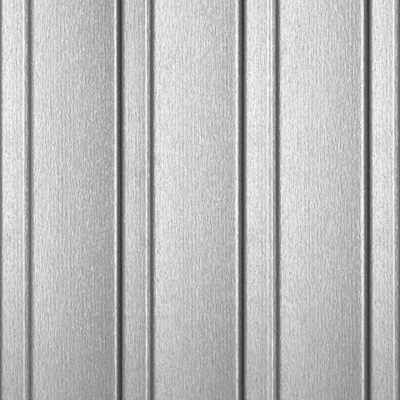 We offer a wide range of vinyl siding products for every budget in a variety of styles and colors. 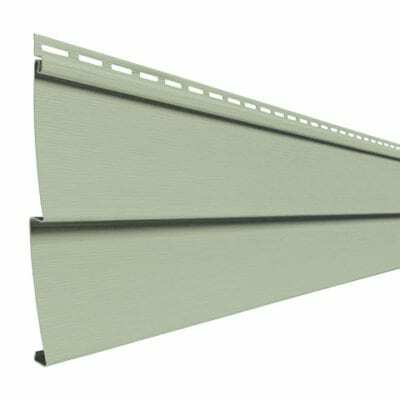 Need new siding? 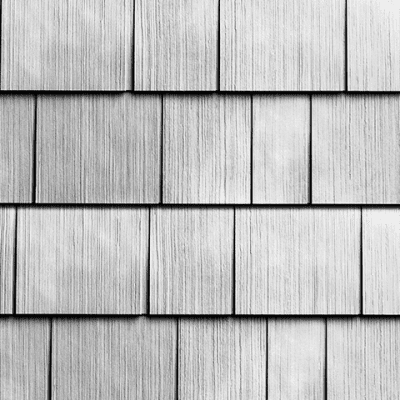 Call the Pros. 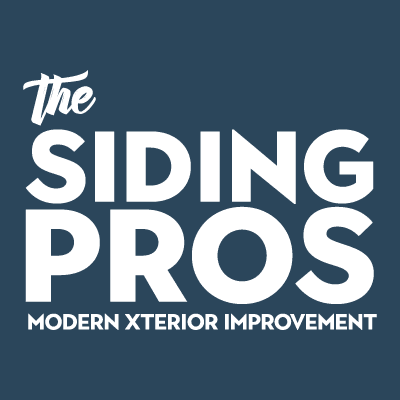 Read the latest siding news & tips from Modern Xterior Improvement and check out helpful tips for improving and maintaining your home. 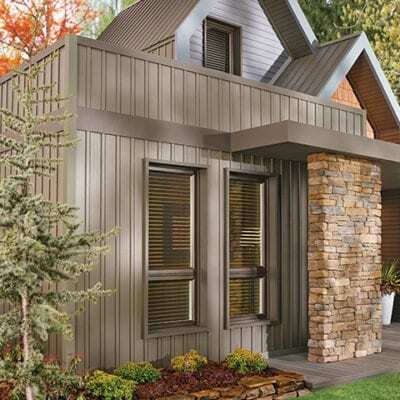 A trusted, economical choice, Eclipse™ vinyl siding is beautiful, durable and virtually maintenance-free. 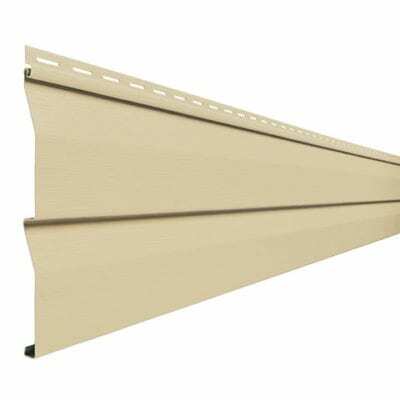 It not only protects your home, it dramatically enhances its curb appeal with the simple, classic look of painted wood.